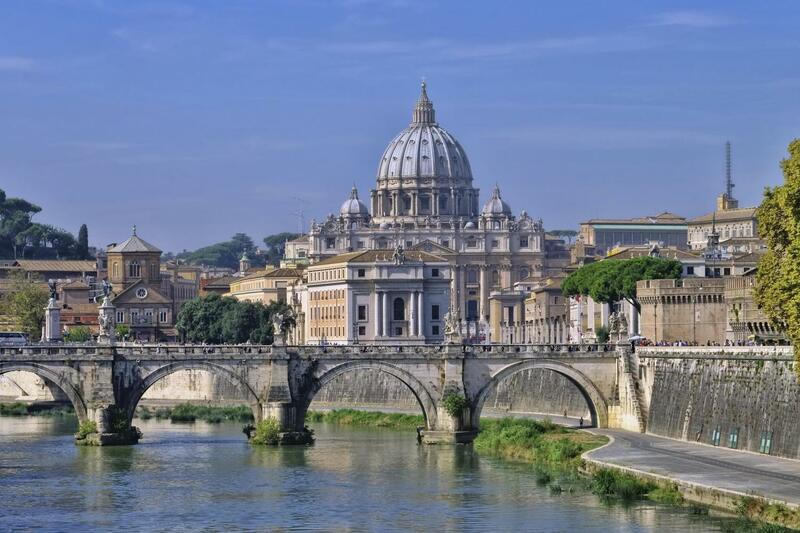 The Papal Audience starts at 10:00 am approx., according to the Holy Father's schedule. The tour can be led in English, Spanish or German. 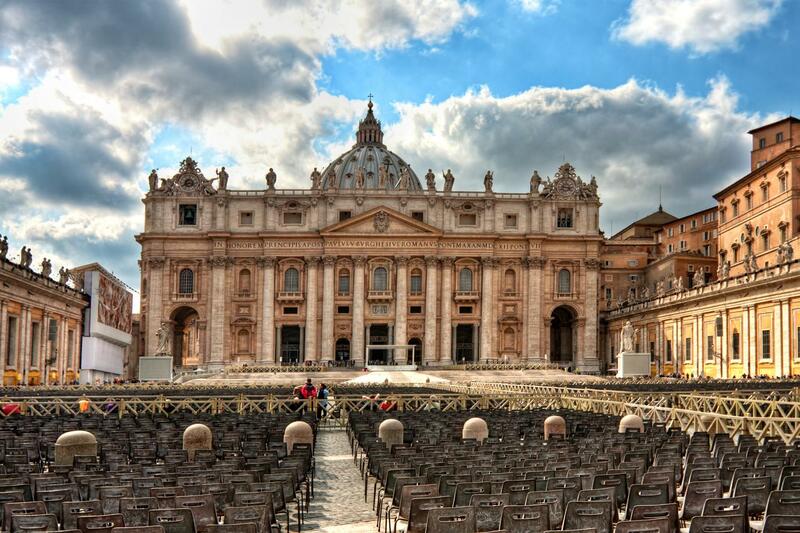 Accommodation in St. Peter's Square is not guaranteed: seats cannot be booked. 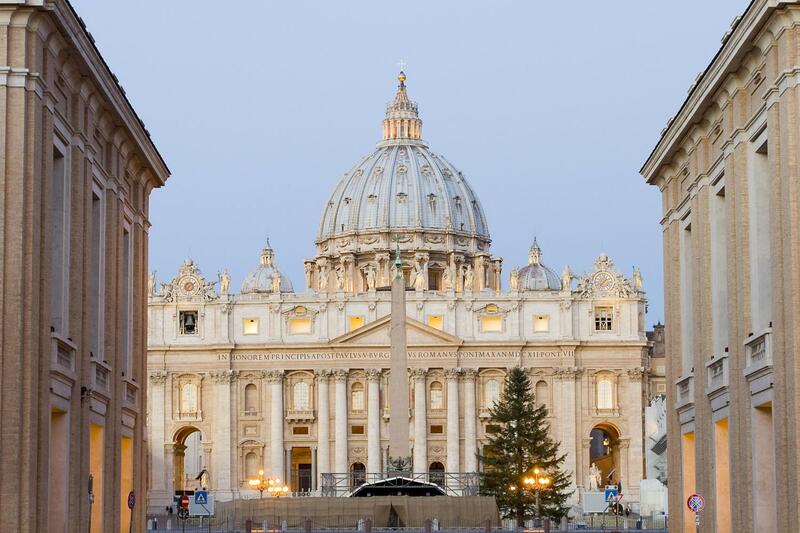 Admission tickets to the Papal Audience are free but we’d like to highlight that it’s mandatory to reserve tickets at least two months in advance. With our tours you don’t need the reservation: the price includes a booking service to the public audience and a professional guide. 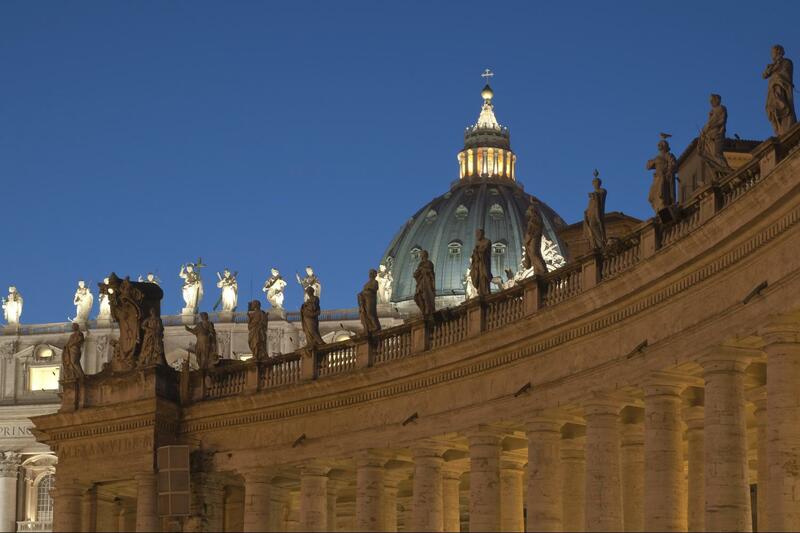 Accommodation in St. Peter’s Square is not guaranteed, as seats cannot be booked. In case of missing audio devices, an additional charge of 80,00€ net to us will be applied for each missing device. 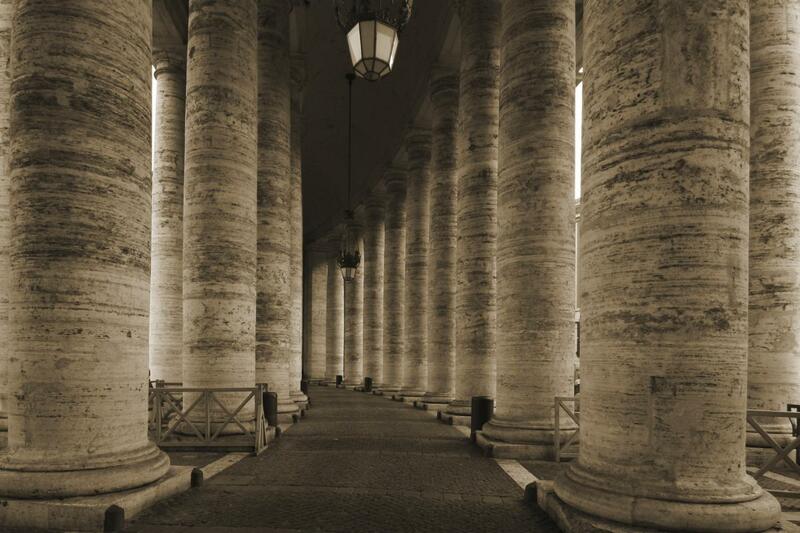 Let us book your entrance and guide you to Pope Francis' Public Audience. You'll have just to get involved in this intense spiritual experience, without any stress in planning your day. 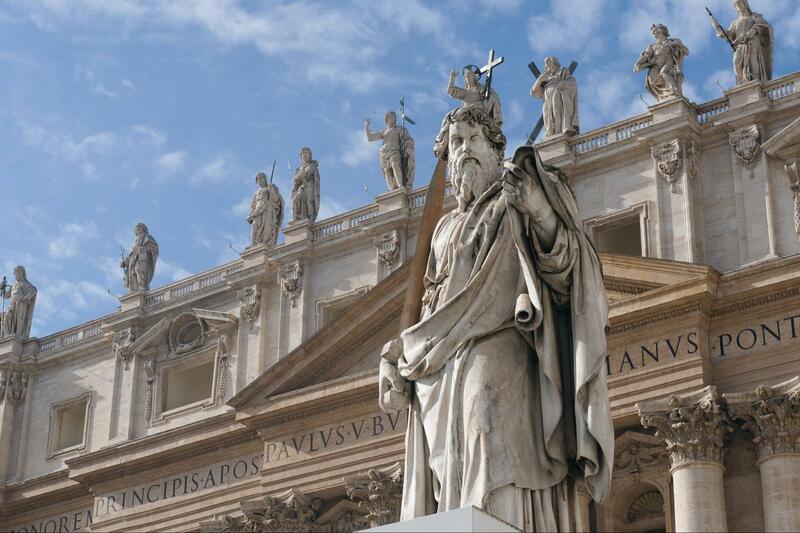 To live a very immersive experience in Catholic traditions, see Pope Francis himself and learn the unique history of the Vatican City, be part of our tour to Wednesday Papal Audience. The Audience represents a very intense point of contact between the Pope and the faithful coming from the four corners of the world. Pope Francis and the Cardinals will pass through the crowd reaching their stage, greet and bless people in different languages, with hymns and homilies. 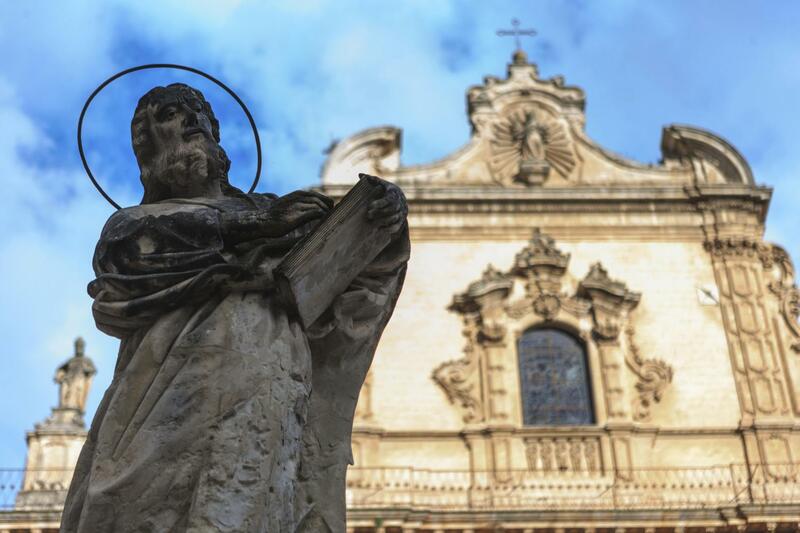 To get your reserved pre-booked tickets with no stress and gain the sits available closest to the Pope, be supported by an expert local guide and an audio device, and be perfectly on time in this busy and requested great event, we recommend choosing this tour. 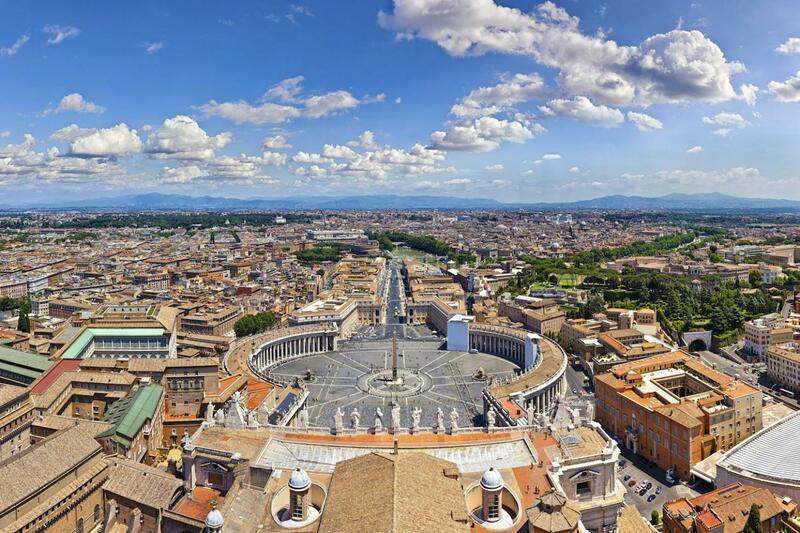 Our guide will tell you the story and the secrets of the Vatican, suggest where to sit and make your arrival works smoothly despite crowds. 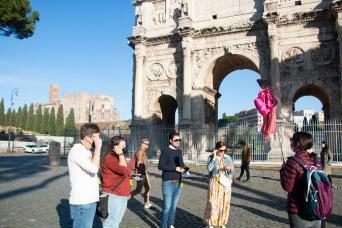 Then, at the end of the Audience (about 11:30/11:45 am), you will meet our guide again in Via della Conciliazione 48, to get refreshed with a complimentary bottle of water and to return the audio device. Remember that Papal Audience tickets are free but very much in demand and that making your own arrival at this event could be very hard. So, book them with us in advance to be sure to take part in this once-in-a-life moment. 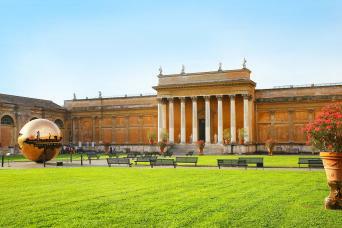 You could also choose if combine this special morning with an afternoon visit of the nearby charming Sistine Chapel and Vatican Museums, or of the other icon of Rome: the Colosseum. Pick up service available till March 31st. Call 24hrs before to reconfirm pick up from your hotel. 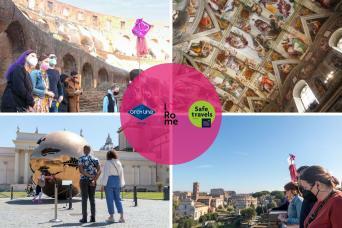 From April 1st tour will be with meeting point at 7:15 am Piazza del Risorgimento, just at the center of the square at the Bar L’Ottagono - Look for our Staff with our pink logo "I Love Rome"